Providing clinicians with the latest developments in research, this new edition of Type 1 Diabetes is a succinct and practical guide to the diagnosis, evaluation, and management of Type 1 diabetes. 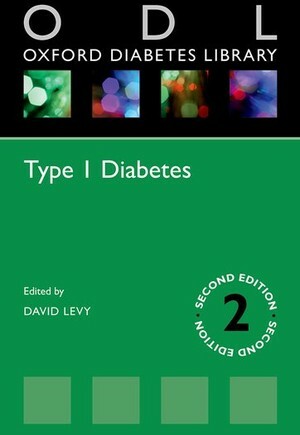 Part of the Oxford Diabetes Library series, this pocketbook contains 12 fully updated chapters on key topics such as history, epidemiology, aetiology, presentation, insulin treatment, and microvascular and macrovascular complications. It also features new chapters on technology, diet and lifestyle, and pregnancy planning to ensure the reader is fully equipped with the latest understanding of Type 1 diabetes. An updated concise text providing students, residents and practitioners with the epidemiology, clinical aspects and therapy of Type 1 autoimmune diabetes.